When last reported Coollattin estate, under the vision of new owner Brian Kingham, was undergoing a complete restoration of its landscape. The estate had suffered decades of neglect and was finally being brought back to its 19th Century magnificence. In addition, the vision is to create an arboretum close to the confluence of the two rivers which flow through the estate – the Derry and the Coolboy. The beauty of these two magical rivers will be greatly enhanced by the new planting along their banks. 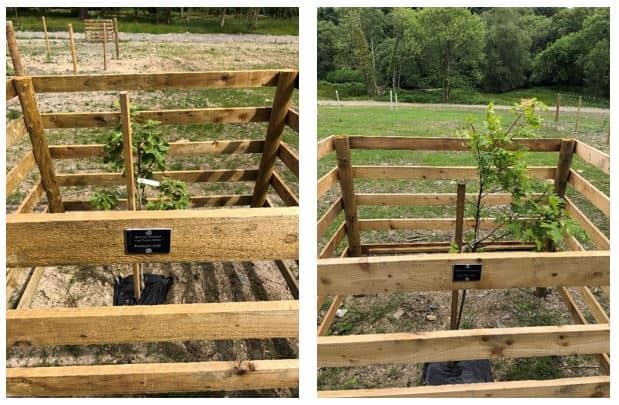 There is now in place one of the biggest collections of oaks in Ireland. Some 35 different species of oak have been planted, together with considerable rarities such as Notofagus alessandrii (Chilean beech – one of less than 10 in Ireland), Fitzroya cupressoides (Patagonian cypress – the tallest conifer in Latin America) and Eucalyptus regnans (from Tasmania and South East Australia – the tallest tree in the world). Given the dry summer that Ireland experienced in 2018 it was a minor miracle and a testament to the tress that not one specimen died. The trees seem to be thriving in the local conditions. Veon have planted over 30,000 oak trees in Coollattin the majority being native Irish oak. Mr Kingham vision is that by planting rare and special trees, Coollattin will become one of the best collections of woody plants in Ireland and possibly Europe. The estate has also invested heavily in the removal of invasive exotics such as laurel and rhododendron. Over the last 24 months over 200 acres of invasive exotics have been removed from the estate to allow broadleaf forest to re-establish as they did years ago. One of the largest projects from last year was the reconstruction work to one of the estate’s most famous bridges “Deecons Bridge”. The bridge went through a rigorous process of surveys and assessments to ensure all wildlife (bats/fish) and ecological values were not incumbered during the process. Both the Inland Fisheries Board and the NPWS were very helpful during the operation and as such the operation could not have gone any better with the outcome something to behold. 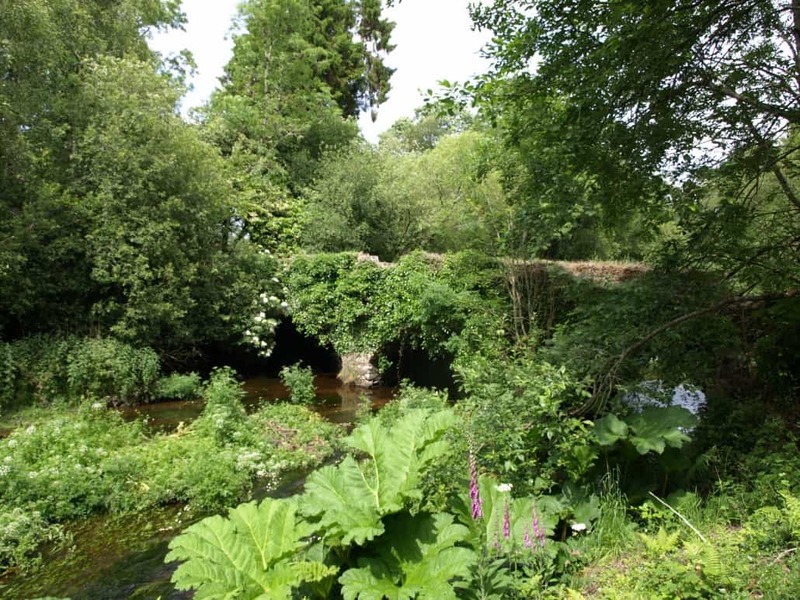 Joe Codd of Veon Forestry said: “This is one of Ireland’s great forest treasures and it warms the heart to be working on a vision that will be at its height for my grand children’s grandchildren to see and enjoy”. Brian Kingham said: “There can be few greater pleasures than the sight of beautiful trees complementing the unique Wicklow landscape, The restoration of vistas last seen in the Victorian era has given new life and inspiration to Coollattin, There is still a lot of work to do but the good conditions have been a blessing”.